If your computer is losing its time or date settings, or you are receiving a message CMOS Read Error, CMOS checksum error, or CMOS Battery Failure, or lost display, for example, some users using hystou mini pc and find all indicator shows correct, RAM also correctly plugged in, but totally no display, it may due to the CMOS problem, it remember some errow and shows nothing on hardware, you will need to remove your CMOS battery and try it again. 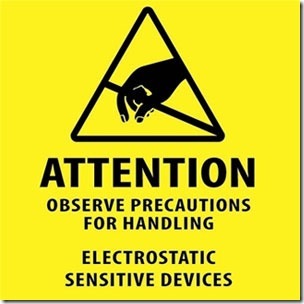 Before openning your computer, make sure you are aware of ESD and its dangers: ElectroStatic Discharge, ESD is one of the few things you can do to damage or destroy your computer or parts of your computer. Much like the shock you receive when rubbing your feet on the carpet and touching something metal, ESD can occur when working in your computer and can cause components you touch to no longer work properly. 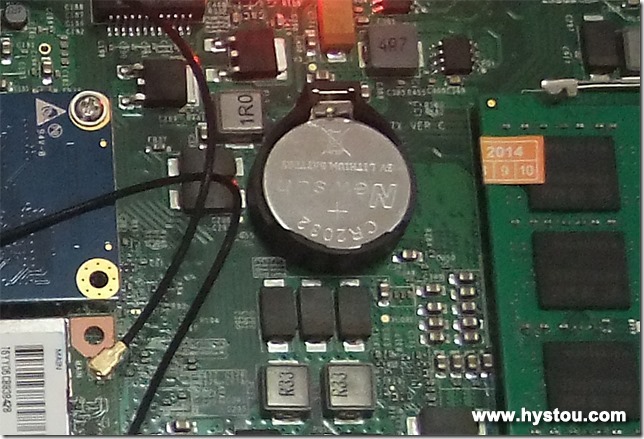 ESD can occur without the user feeling a shock and only occurs while working on the inside of the computer or handling an expansion card or other hardware. The best method of preventing ESD is to use an ESD wrist strap, grounding mat, or grounding workbench. However, because most users do not have access to such items, we have included the steps below to help reduce the chances of ESD as much as possible. For our mini pc, after remove the CMOS battery, you can plug power adapter and turn on the mini pc again, this time it will shows normally and confirms the computer has no hardware problem. After that, power it off and remove power plug, then put the CMOS battery back again, after CMOS battery back work, everything will runs normal now.